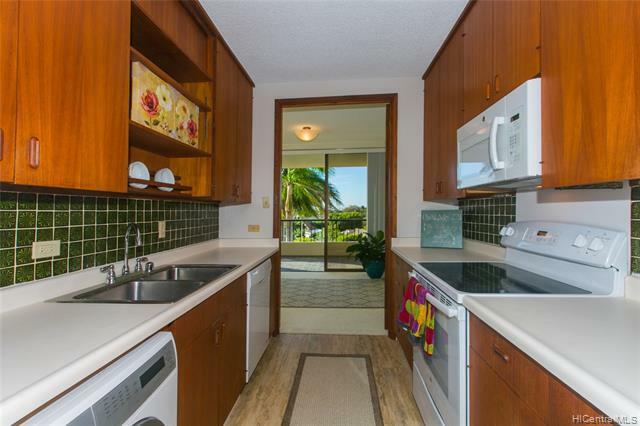 Relaxing & forever popular one of the few condominiums in the KAHALA neighborhood. A favorite residence with attentive staff incl 24 hr doorman/security& great resident mgr. 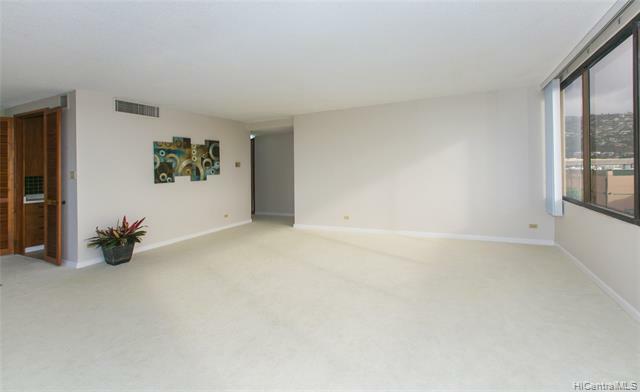 LARGE: 1,320 sqft including lanai area. 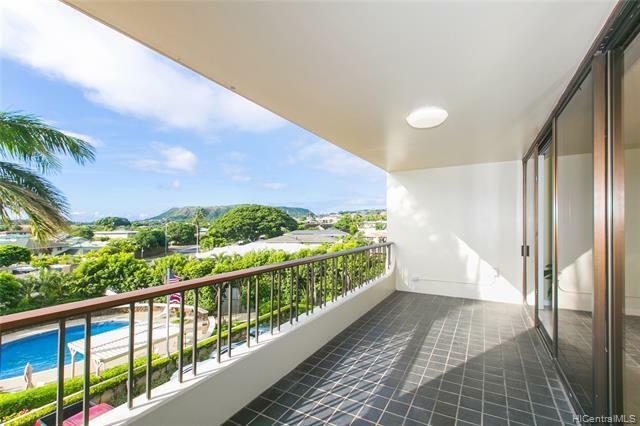 CONVENIENT: This building is located on the perimeter of Kahala Mall-Enjoy Whole Foods, Theatres, Rest, Macy's,Longs, Post office, etc. PRICE: Best priced at $850,000 FS. Move in condition - but perfect for customizing to your liking. Pleasant treetop views from cool Koko Head/Ocean corner. 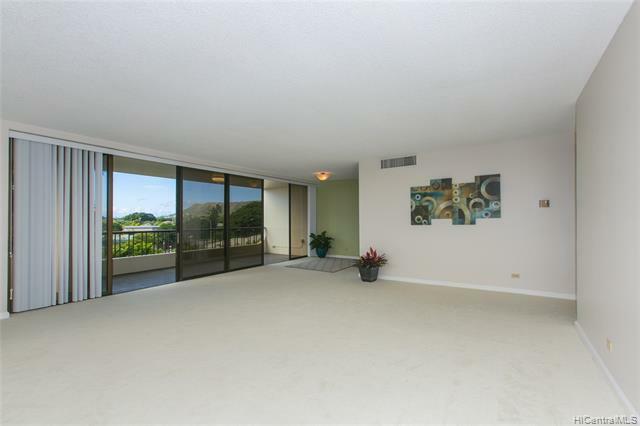 Listings provided courtesy of Key Properties Hawaii, Llc.